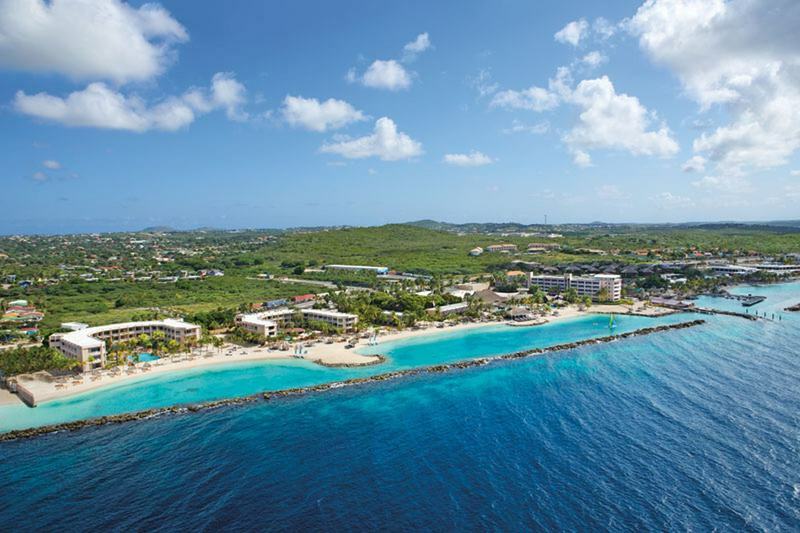 ﻿ Best Price on Pietermaai Buzz in Willemstad + Reviews! Located within 1.2 miles of Queen Emma Bridge in Willemstad, Pietermaai Buzz provides accommodations with free WiFi and flat-screen TV. A fridge and stovetop are also available, as well as an electric tea pot. The apartment has an outdoor pool. Pietermaai Buzz has a sun terrace. Curacao Sea Aquarium is 2.6 miles from the accommodation, while Jan Thiel Beach is 7 miles from the property.